The dedicated team at TreeServe! 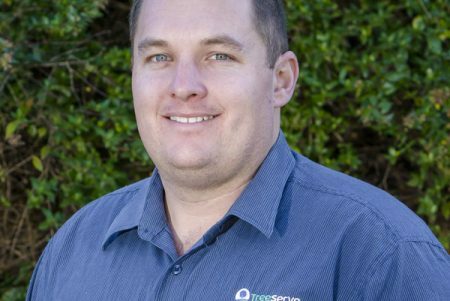 David established TreeServe (formerly Sydney Metro Tree Services) in 1996 along with brothers Nick and Les and father Len. 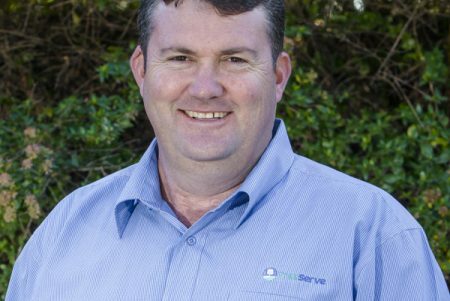 His passion for the business has grown TreeServe to a successful company with over 120 employees, leading the vegetation management field in innovation, technology and customer satisfaction. David holds AQF Level 5 in Arboriculture. 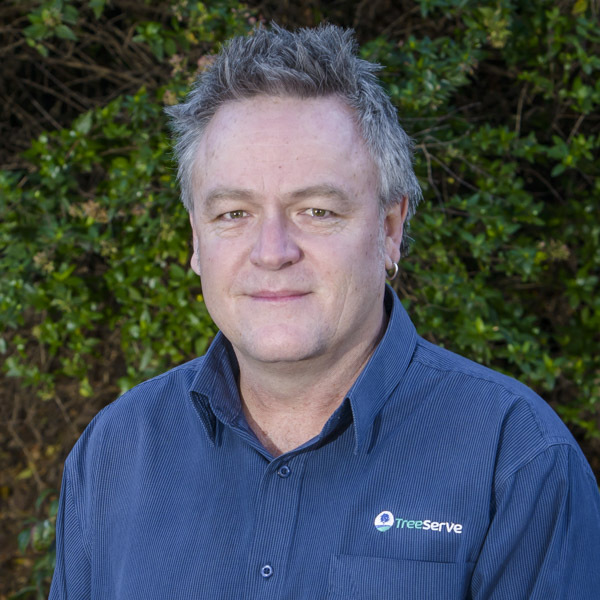 Nick has worked with TreeServe since it was established in 1996. He is a qualified and experienced arborist and machine operator and responsible for scheduling day to day operations of the business, including all crews and equipment. Nick is also heavily involved in the procurement of all large fleet items and his knowledge of our resources is second to none. 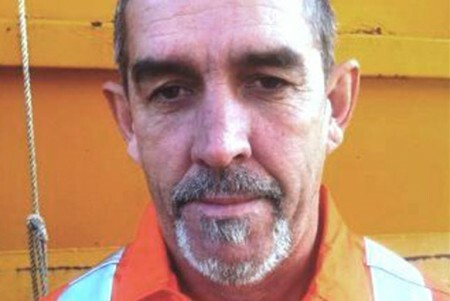 Rob Fisher has been involved within the Reactive Tree Industry for over 17 years. 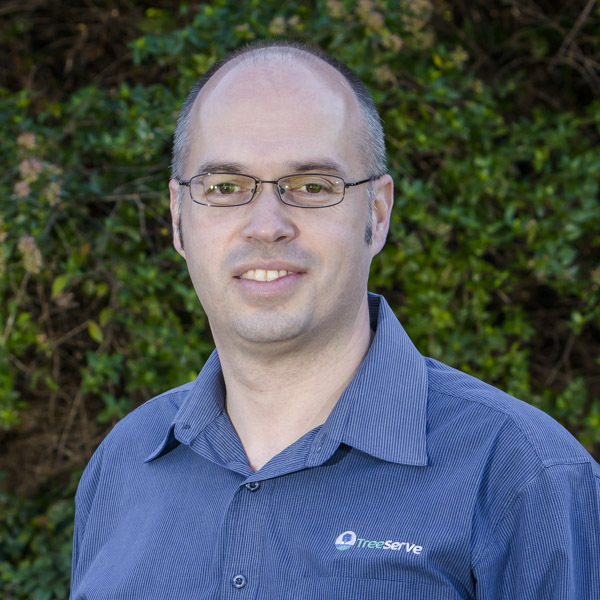 Rob has been with TreeServe for the past 8 years assisting with the company’s growth and delivering all aspect of Client and Operational Management. Rob currently verses all Council Contracts and is charged with ensuring all aspects of clients expectations including tender commitments are achieved. 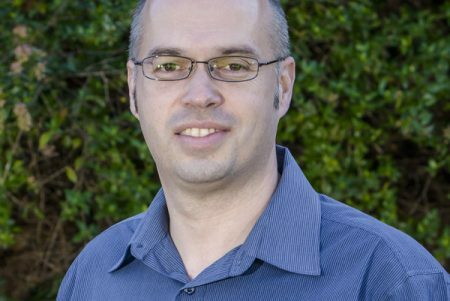 Mathew is a Chartered Accountant with 15 years experience in financial and management accounting, working for the past 7 years in commercial accounting including the last 4 years as an integral part of the TreeServe management team. He has assisted the business through his broad range of accounting, administration, IT and management skills. 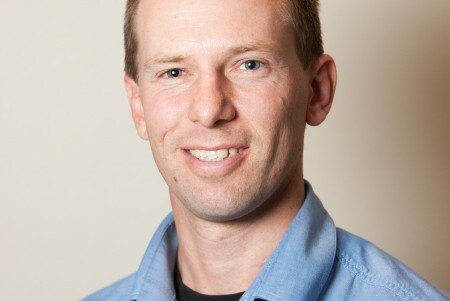 Additionally, Mathew holds a Cert IV in Human Resource Management. 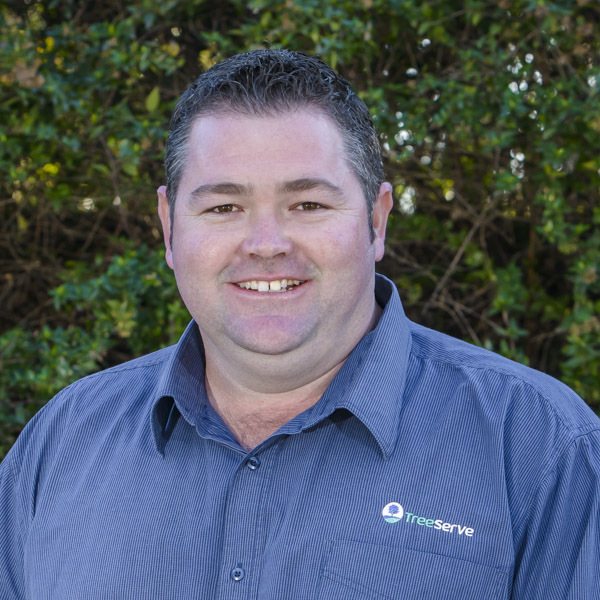 Matthew Stephens has been involved within the Reactive Tree Industry for the past 11 years. 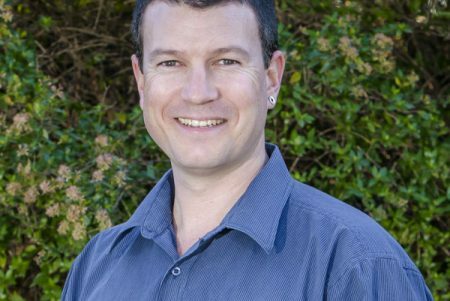 After completing a Diploma of Horticulture (Arboriculture), Matthew went on to complete a Certificate IV in Training and Assessment, Certificate III in Parks and Gardens and is due to complete his Diploma in Management later this year. Matthew has a diverse range of experience having worked in both Local Government and Commercial sectors and has over 7 years management experience. 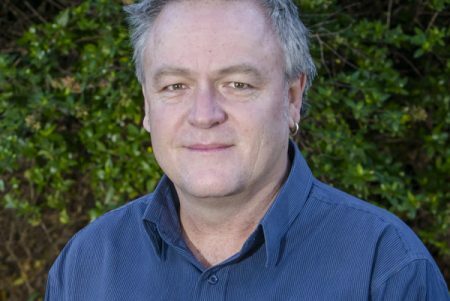 Steve Pettit has been involved within the Reactive Tree Industry for the past 21 years, completing a Diploma of Horticulture (Arboriculture) in 2000. Steve has worked across Commercial and Government fields. 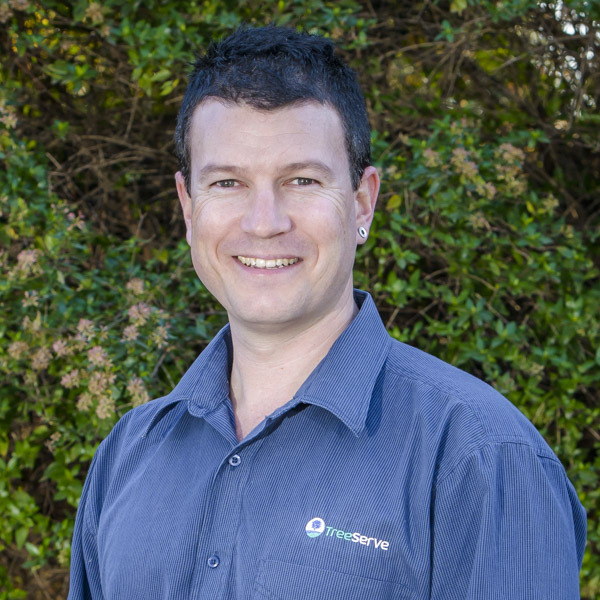 Steve started working for TreeServe in 2011 and has been instrumental in the growth of the business. With extensive infield experience in various industry leading companies and operations management exposure Steve has proven he is well suited to the role delivering real results for our clients. 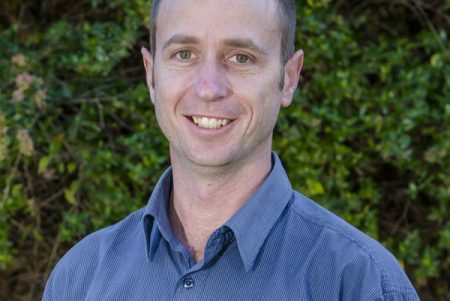 Josh has been working in the Arboriculture industry for the past 14 years and has since achieved a Certificate IV of Horticulture (Arboriculture). 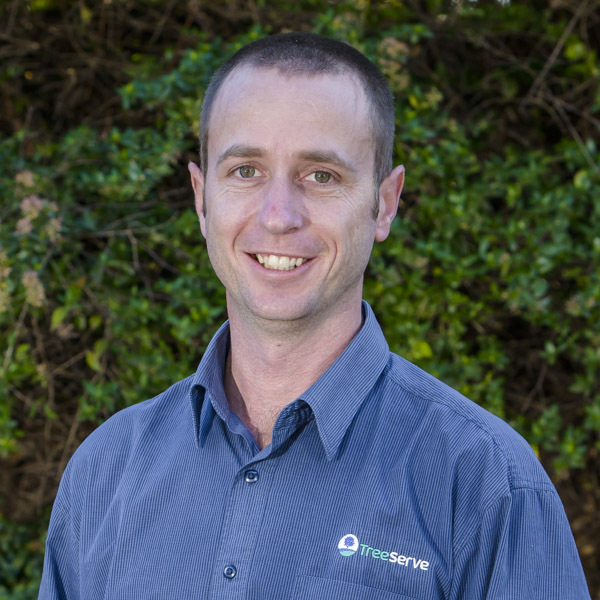 Josh has been in management since 2009 and has been an integral part of the TreeServe team since early 2012. 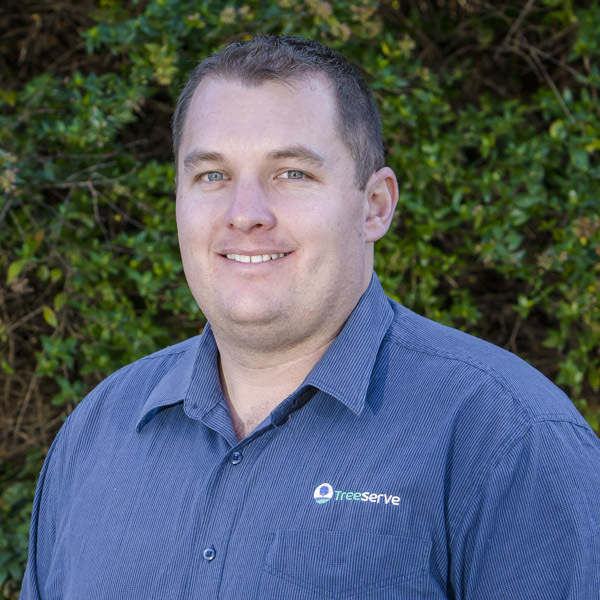 Josh is dedicated to providing excellent customer service to all TreeServe clients and has an in depth knowledge of the Aboricultural industry. 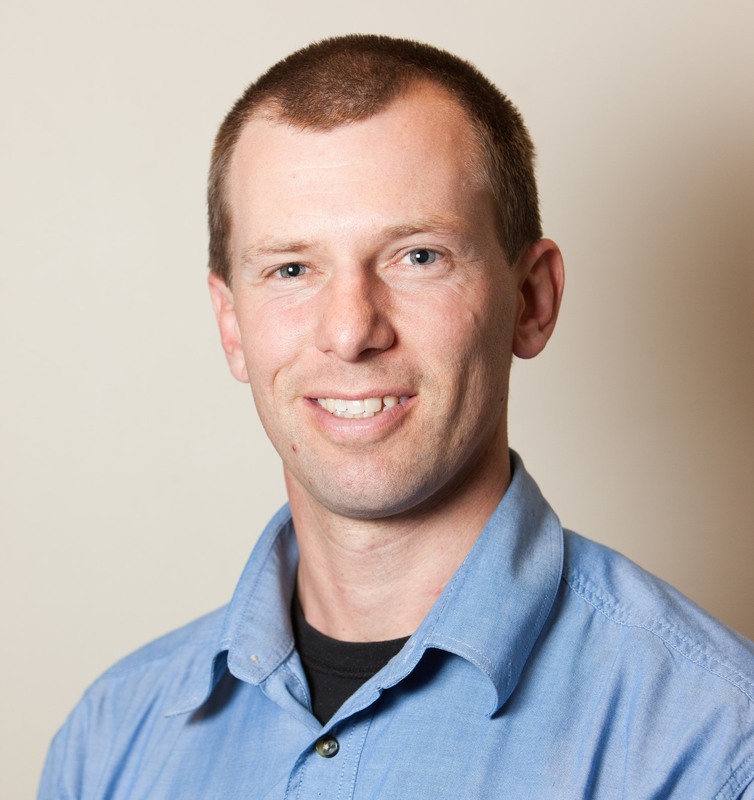 Isaac began working in the arboriculture industry in early 2001 and has since achieved a Diploma of Arboriculture, graduating with distinction. Following this Issac taught Arboricultre for TAFE NSW on a part-time basis . 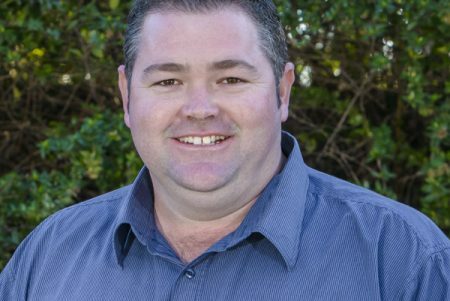 Isaac also holds certificates in horticulture, conservation & land management and training & assessment and is a registered member of both the International Society of Arboriculture (ISA) & Arboriculture Australia. 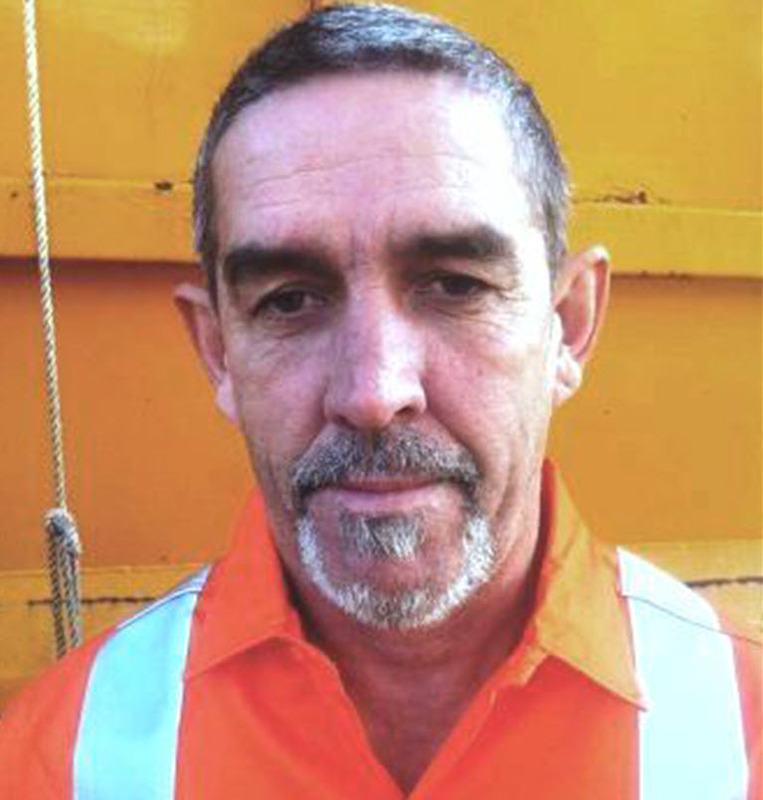 Ray has over 25 years’ experience in the Horticulture / Arboriculture industry starting his career in field operations on tree crews where he spent 20 years becoming a competent and capable climber. With extensive infield experience in various industry leading companies and operations management exposure Ray has proven he is well suited to the role delivering real results for our clients. 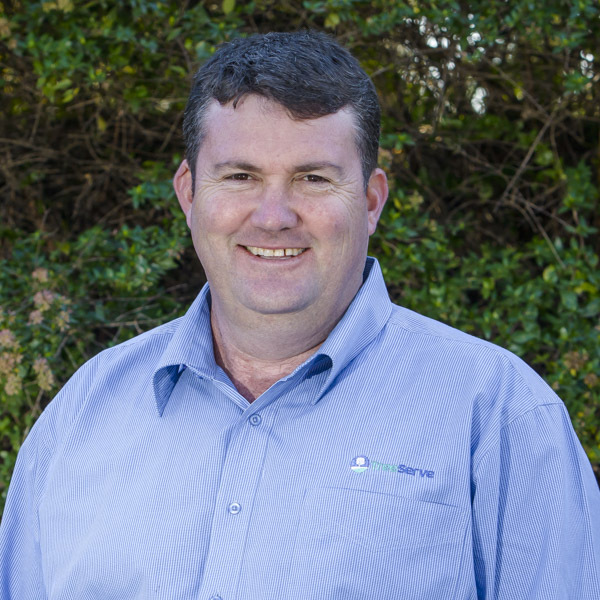 Ray is situated on the Central Coast and is based in our Wyong Depot as the Manager of our Central Coast, Hunter, Newcastle and Port Stephens operations.